Push Notifications are messages that pop up on a mobile device. App publishers can send them at any time; users don't have to be in the app or using their devices to receive them. 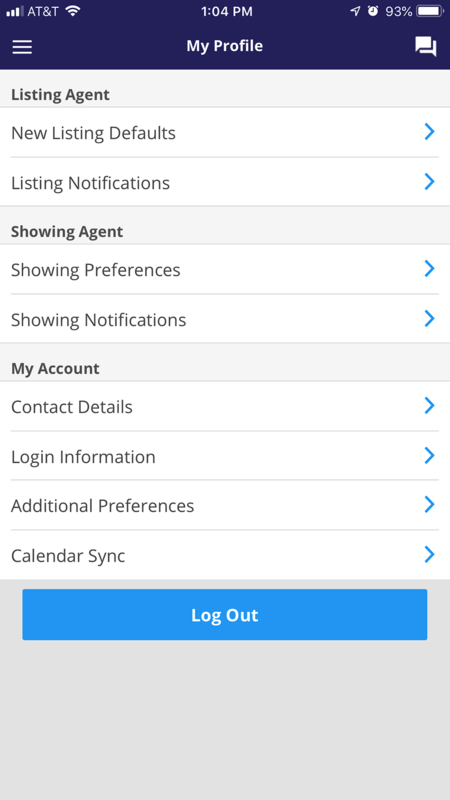 All users of the ShowingTime Mobile App have the option to use this notification method and the options to set it up are located within your profile.